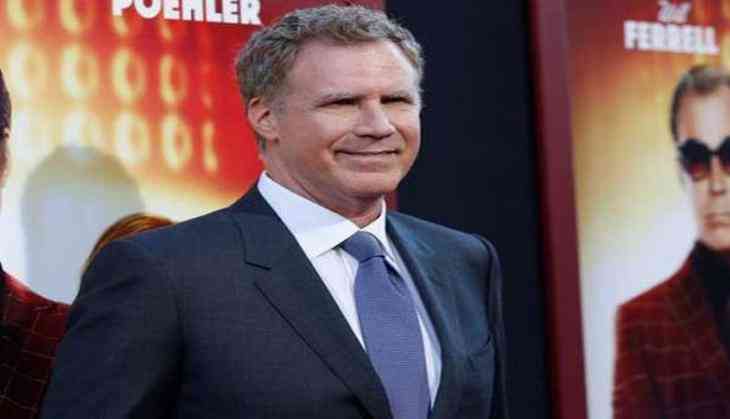 With over 100 films to his credit, actor Will Ferrell feels that if there is one sequel he wants to do, it is the sequel of his 2008 movie 'Step Brothers'. When asked about a sequel that he would love to see, the 49-year-old actor, while appearing on ' Watch What Happens Live with Andy Cohen,' could not help but first respond with a quip before giving a somewhat more serious answer. He said, "I'd love to see a sequel of ' Kramer vs. Kramer'. Oh! A movie I was in. We talked a little bit about Step Brothers. At the same time, you'd like to create new things." While Will Ferrell teased a possible 'Step Brothers' reunion between himself and John C. Reilly, he also used the opportunity to quash rumors regarding a number of other potential sequels he's been linked with. "Just let them stand on their own," he said of the originals, insisting that there would not be sequels to 'Old School,' ' Elf' or ' A Night at the Roxbury'. In March 2016, reports circulated that Ferrell and John C. Reilly were poised to return to their Step Brothers characters, with director Adam McKay back on directing/scriptwriting duty, but these reports turned out to be false.